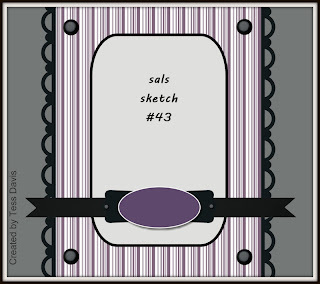 LiLo Designs: Crafty sentiments meets Seems a Little Sketchy!! "A place where I can share my creations!" Crafty sentiments meets Seems a Little Sketchy!! 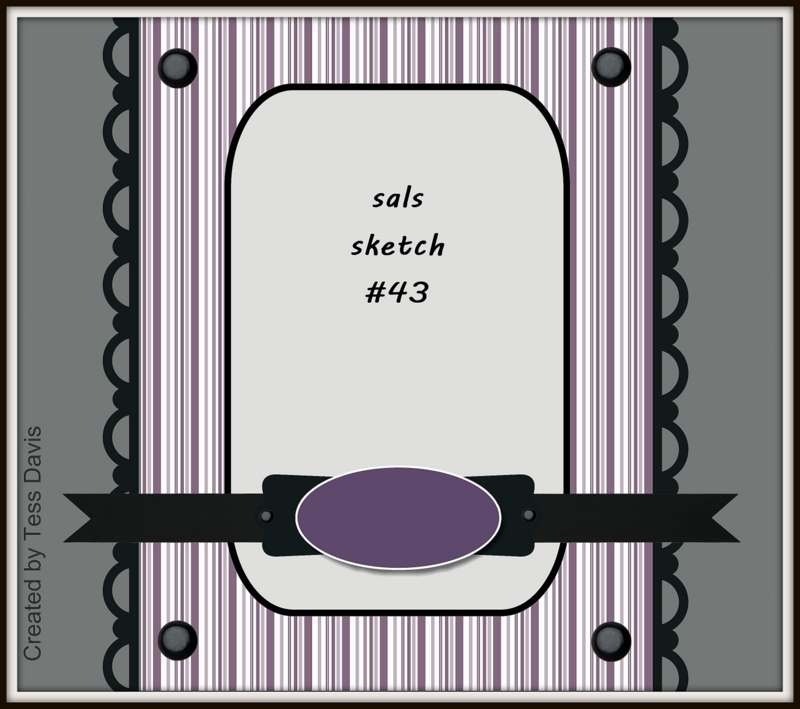 Hello and welcome to our 43rd sketch at Seems a Little Sketchy!! 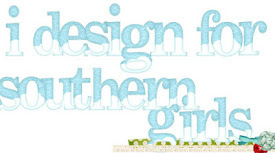 We are lucky enough to have three sponsors this week - Di's Digi Downloads, The Robins Nest and Crafty Sentiments!! Crafty Sentiments were generous enough to give us a few images to create with including one of their latest digi's Harriet! Now I have to make a confession - when I started making this card I had an idea in mind and went with it, then realised I had to follow a sketch! oops lol... so instead of changing the whole card I decided to think outside the squeare and instead of adding another designer paper I chose to add acetate instead so the image and the eyelet borders are on the acetate!! Harriet is coloured in with tria markers!! I coloured the image in twice then cut out the hat, lollipop and her skirt and added them to the original image I coloured for a bit of dimension!! The papers are from my scrap stash and I added the ribbon and rhinestones to finish off the card!! Here are a couple of other views so you can see the acetate and layers!! I hope that you can join us at Seems a Little Sketchy this week! Such a cute card. I think it is a great take on the sketch...sketches are just to get you going...super cute image, too. Thanks for joining us here at SAS4K. love your little girl in her red, white and blue. thanks for playing with us at Pile It On. Oh how cute! Lovely layout and cute image! Thanks for joining us in our last challenge over at NMWC! Thanks for stopping by and leaving a comment!! It's made my day!! Exciting news = Bling it ON! Happy Birthday at Craft Your Passion!! Sketch #44 at Seems a Little Sketchy! Elisabeth Bell Blog Hop time!!! Let it Fly at Polka Doodles!! Little Miss Mouse at The Digi Bell's! Christmas in July at Paper Crafting Journey! Make your own background at Polka Doodles! Red White and Blue at Crafty Sentiments!! Red, White and Blue at Craft Your Passion!